These refugees from Africa are some of the individuals resettled in Bowling Green by the International Center of Kentucky. Mbanfu says the Trump administration isn’t communicating with resettlement agencies about why the slowdown is occurring. Mbanfu says the slowdown is having a dramatic impact on the number of refugees who are coming to not only southern Kentucky, but the entire nation. The U.S. is supposed to take in 45,000 refugees by the end of September, but is on pace to only relocate about 20,000. Mbanfu says his group is trying to stress the role refugees play in filling open jobs in the region. There are an estimated 65 million displaced people in the world, including 22.5 million refugees. 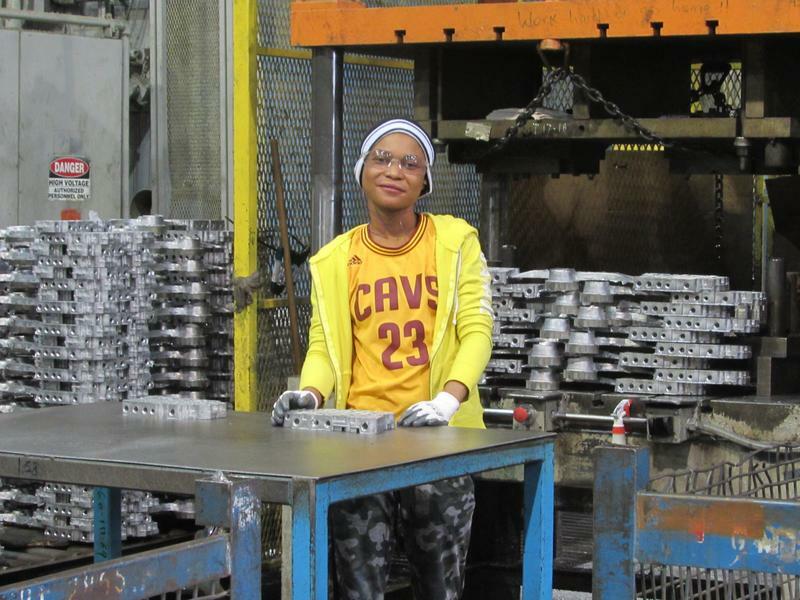 One Warren County company saw refugees arriving at the International Center in Bowling Green as the way to get ahead of the competition for quality employees. 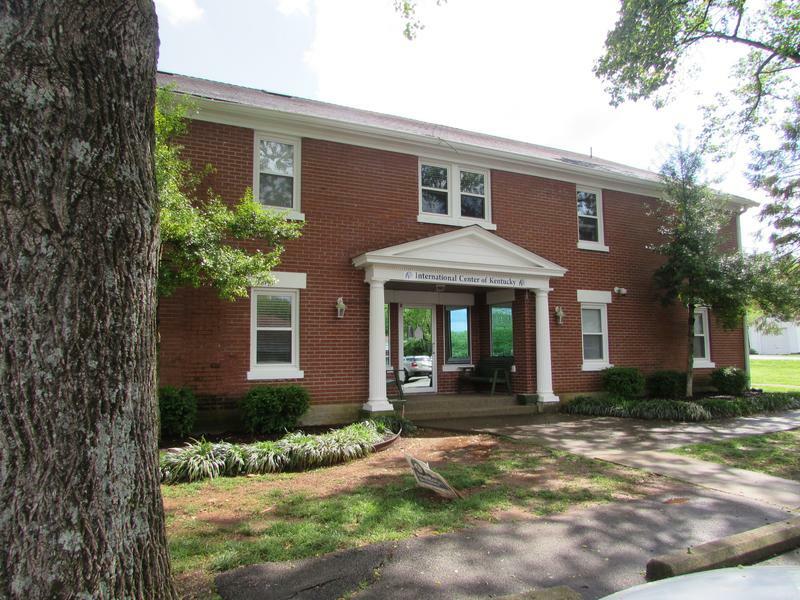 The International Center of Kentucky is hoping to reach their cap of resettling 300 refugees in the next fiscal year. Albert Mbanfu said keeping up with the different refugee bans imposed by the Trump administration has made it difficult to meet his group’s resettlement goals. Mbanfu is the director at the international center in Bowling Green. He said his group has the capacity to resettle more than three-hundred refugees, but he’s unsure they’ll meet that goal. 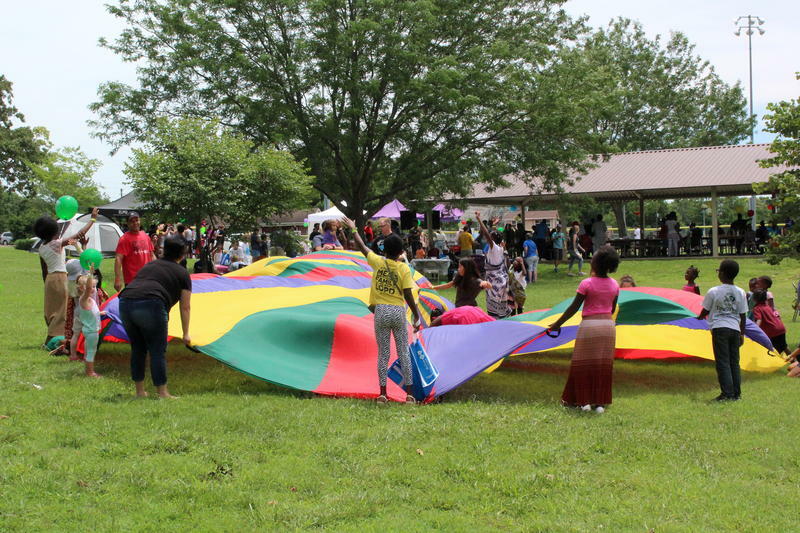 Some refugees who have resettled in Kentucky are facing a challenge to their independence. Many refugees aren’t able to get their driver’s licenses because they don’t have access to an interpreter. 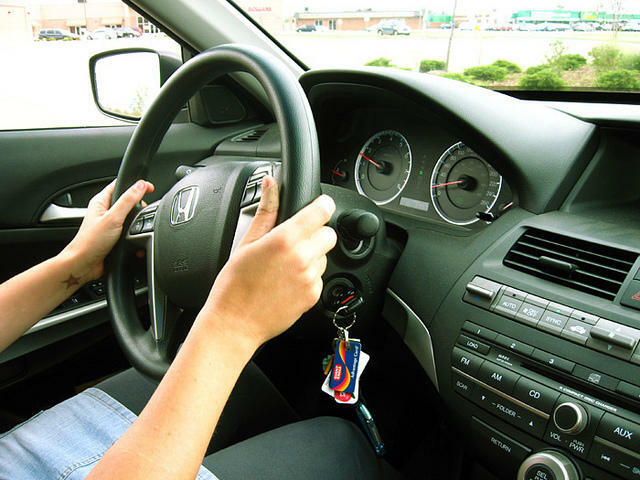 Court approved interpreters are allowed to assist refugees with the written portion of the test, but cannot be in the car to help during the driving exam. Maria Koerner with The Kentucky Office of Refugees says this presents a challenge for refugees who have limited conversational English skills, especially if they’re nervous. She said state law currently prohibits a third person from being in the vehicle during the driving portion of the test. Refugee resettlement agencies in Kentucky are waiting for the official word on how many refugees will be allowed to resettle in the U.S. during the current fiscal year which began this week. President Trump is expected to set the cap at 45,000 refugees. That would be the lowest limit set since the Refugee Act was signed in 1980. Maria Koerner with the Kentucky Office for Refugees said while the limit of 45,000 was expected, it’s still disheartening. She said a decline in the number of refugees allowed into the country has--and will continue to--negatively affect funding at refugee resettlement agencies around Kentucky. Koerner said nearly half the cases she works involve reuniting refugees with family members already in the U.S.
Mbanfu said 40 Syrians were previously expected in Bowling Green, but that was halted by new federal guidelines. “If I were to make a choice I would say Syrian refugees should be priority number one, taking into consideration what’s going on right now in Syria and the horrors that is going on there and the situation of the refugees in the refugee camps in Syria, Jordan, Lebanon,” said Mbanfu. About forty refugee children living in Bowling Green are getting some help in preparing for the upcoming school year. The Warren County-based International Center of Kentucky partnered with four community organizations to provide school supplies to the children. One of those in line Thursday to get a backpack filled with supplies was 14-year-old Maya Nayab. She and her family arrived last week in Kentucky after fleeing religious persecution in Pakistan. She says she’s looking forward to starting ninth grade classes next week. “I think it’s going to be important for me and my life—the studies are most important. I love to study, so I’m going to complete my graduation as soon as possible,” said Nayab, who is one of ten family member who recently relocated in Bowling Green. The other groups contributing to the school supply campaign are Starbucks, the WKU Store, Strawberry Fields Yoga, and Women’s Intercultural Café. Kayla Luttrell, a case manager with the Bowling Green-based International Center of Bowling Green, says the children and their parents are grateful for the help. 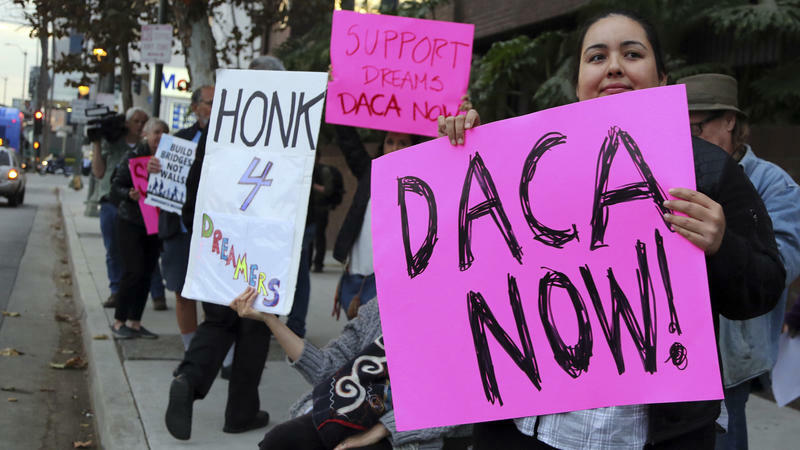 The DREAM Act has failed to pass when Democrats have held complete control of government; when Republicans have held all the cards; and in periods when the two parties have split control of the White House, Senate and House. 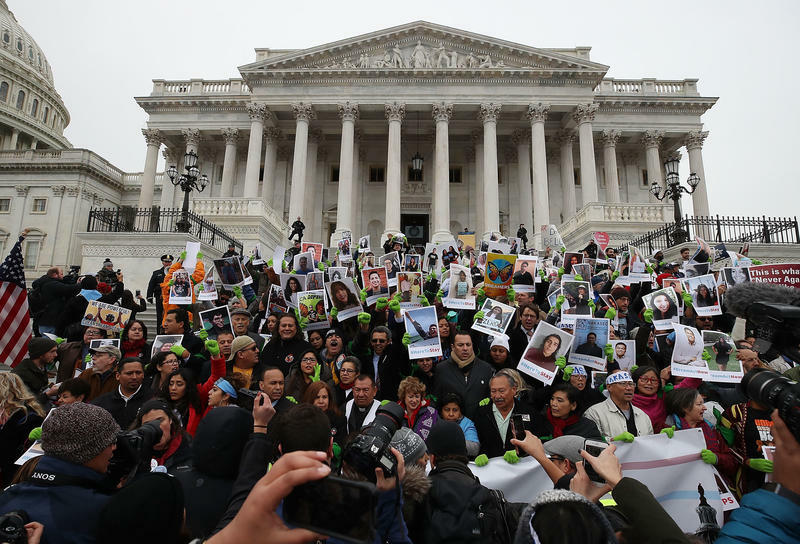 But lawmakers from both parties hope to secure permanent legal status for people protected by the expiring Deferred Action for Childhood Arrivals , or DACA, program and they are trying to achieve some sort of solution over the next two weeks. 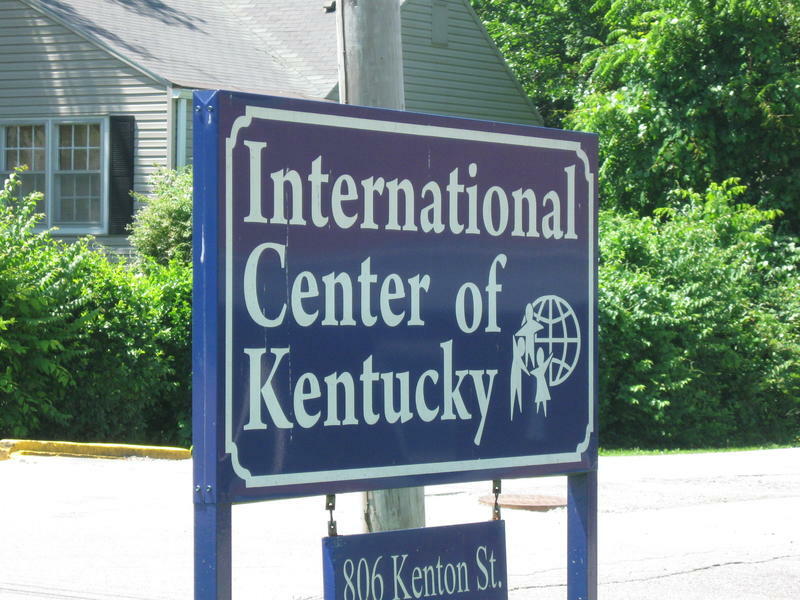 The International Center of Kentucky has received more than $20,000 in donations since February. Executive Director Albert Mbanfu said that’s an unprecedented level of giving. He said when President Trump issued a travel ban in January, resettlement agencies saw a drop in revenue. “So we had to go out to the community to seek support. Here at the international center we went out and met with groups, churches, etc. They were so sympathetic,” Mbanfu said.